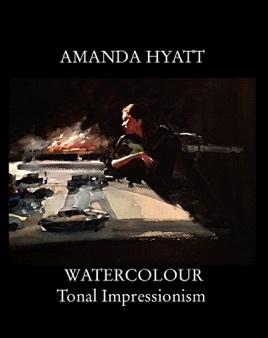 This book is for watercolour students who are interested in advancing their work by a five step process using (1) better composition, (2) colour harmony, (3) tonal range, (4) magic light and (5) completion. All these elements are required to change a painting into a piece of art which energises the viewer and makes the art memorable. 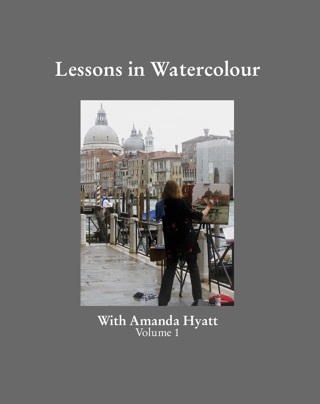 The book contains 12 detailed chapters which include step by step demonstrations, hints, techniques and images.